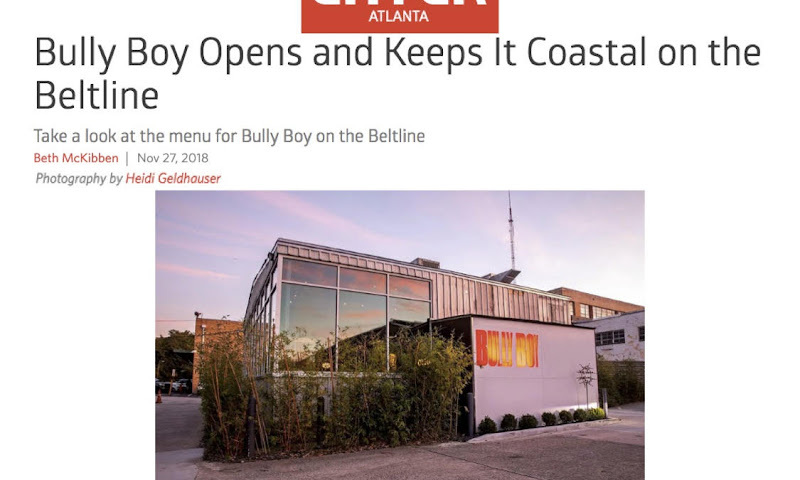 Bully Boy, the BeltLine restaurant from Concentrics Restaurants and Chef Michael Bertozzi, offers Eastern seaboard fare from its farms, rivers and coastal waters with an approach that has far reaching influences. 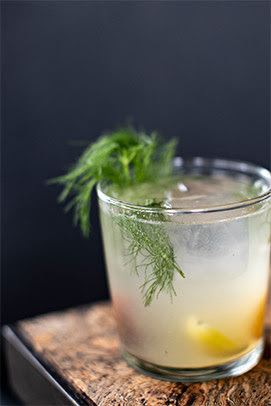 Fare is paired with a nostalgic cocktail list and local and coastal craft brews. 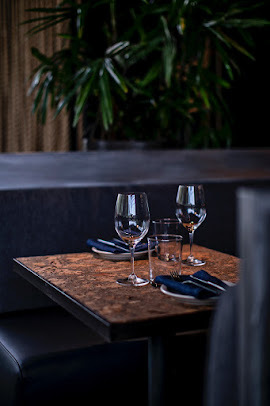 The wine program was curated by Advanced Sommelier Justin Amick of Painted Hospitality and offers a focused selection of global classics and relevant surprises. 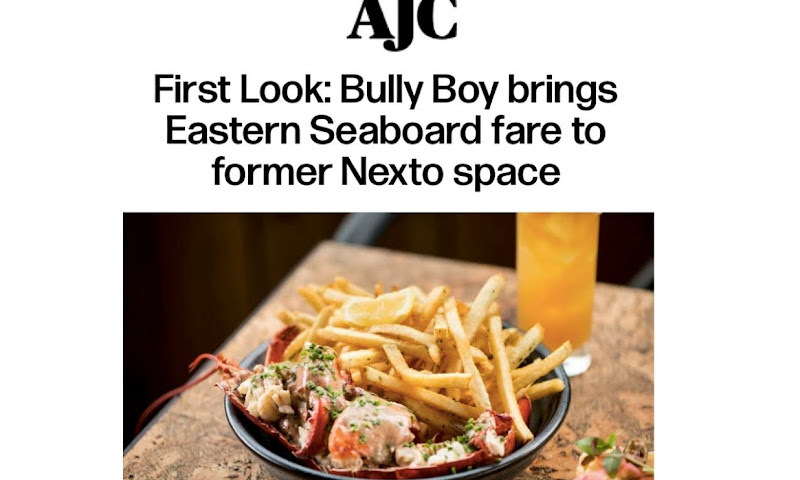 Bully Boy is a destination restaurant located in the Old Fourth Ward next to TWO urban licks, in between The Telephone Factory and Common Grounds, right down the BeltLine from Ponce City Market. 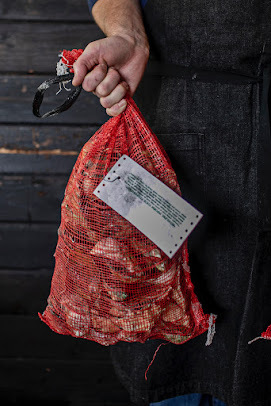 Florida native, Michael Bertozzi has been working in restaurants his whole life. 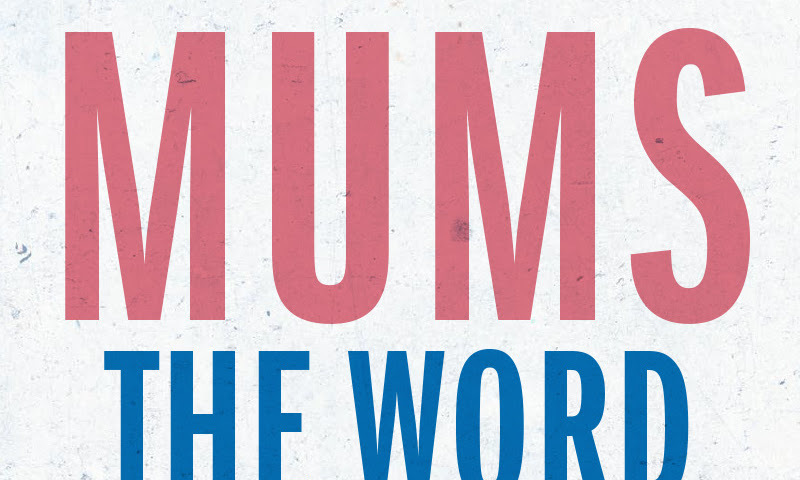 Bertozzi credits his passion for cooking to his mother and grandmother. His father, a native of Peru, provided international influence in regards to exploring exotic flavors. 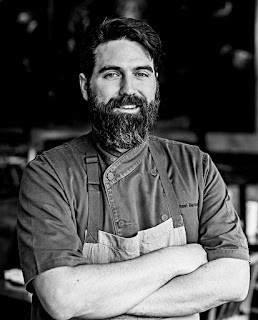 While in college at Auburn University, Bertozzi made a name for himself working at several restaurants including Auburn’s famous Amsterdam Café. 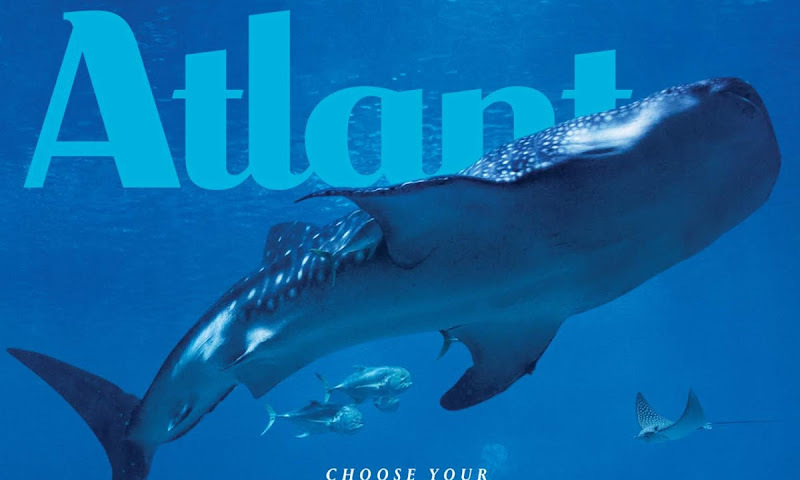 In November 2010, Bertozzi was recruited to one of the top restaurants in the country, Atlanta’s TWO urban licks. 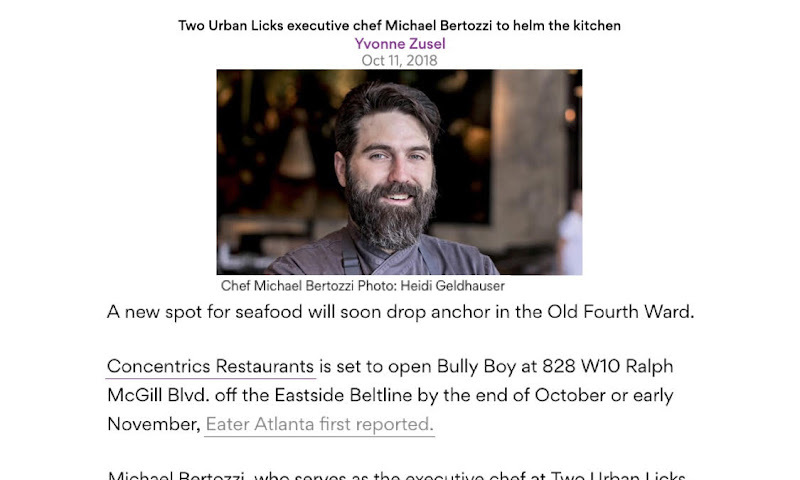 A recipient of Condè Nast Traveler’s “Hot List”, Bon Appetit’s “Hot 50 Tables” and one of Rachael Ray’s “favorite restaurants” in the country, TWO urban licks proved a success under Bertozzi’s tutelage. 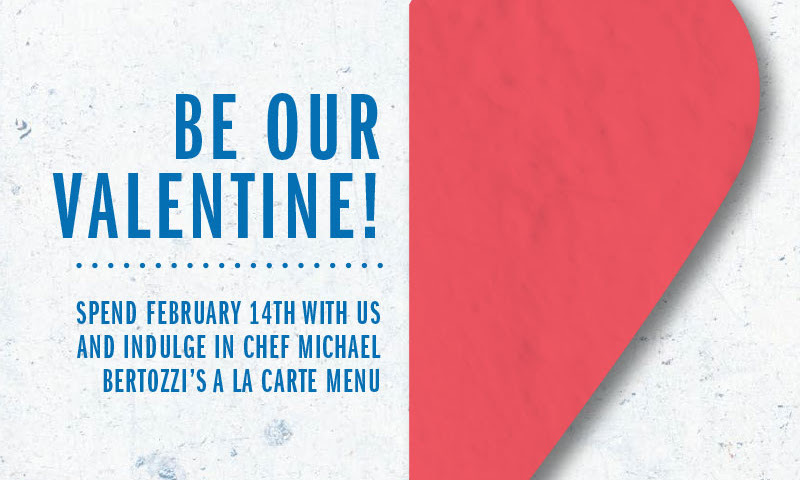 Today, Bertozzi is serving both as TWO urban licks’ and Bully Boy’s executive chef where he churns out exciting, yet approachable, cuisine night after night.